Have you always wanted to learn the trumpet? At half the weight of a standard brass trumpet, the pTrumpet is ideal for younger players, or for those who struggle with weight and balance. 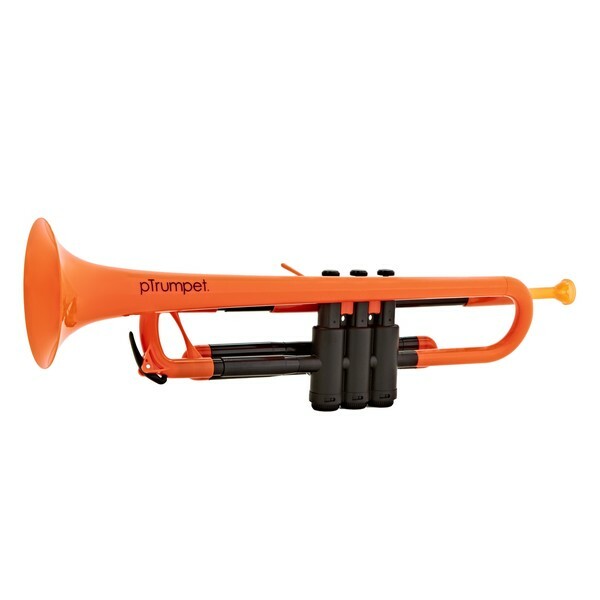 With the pTrumpet's strong ABS plastic body you'll never have to worry about knocks or bumps. 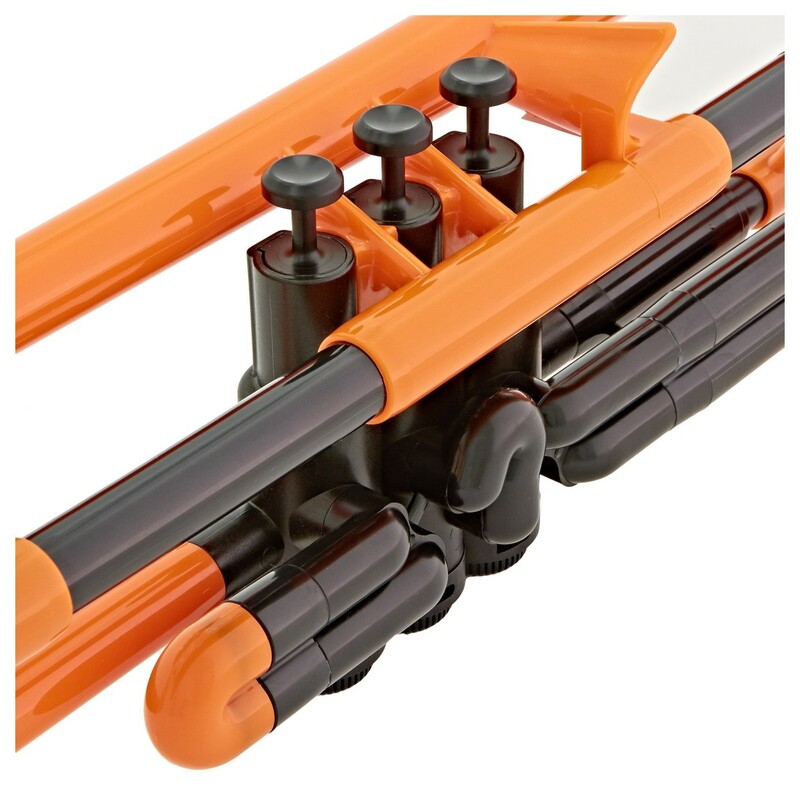 With unrivalled lightness, sound quality and durability, the pTrumpet is the only trumpet to feature an entirely plastic valve system. Even though the pTrumpet includes two mouthpieces, you can still use any standard trumpet mouthpiece. 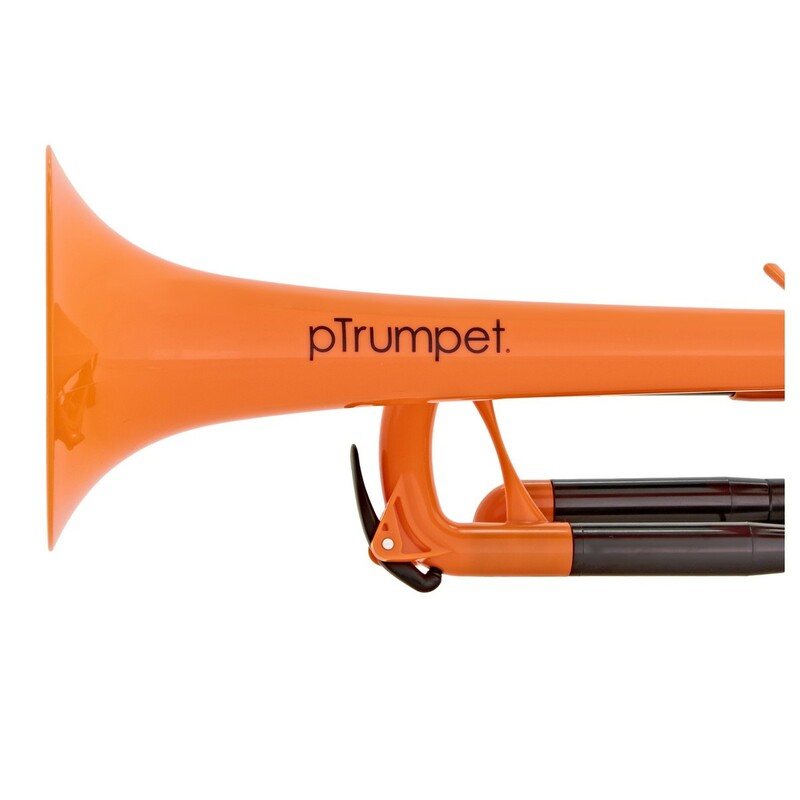 The pTrumpet has become a favourite of teachers, students and professional players across the globe. 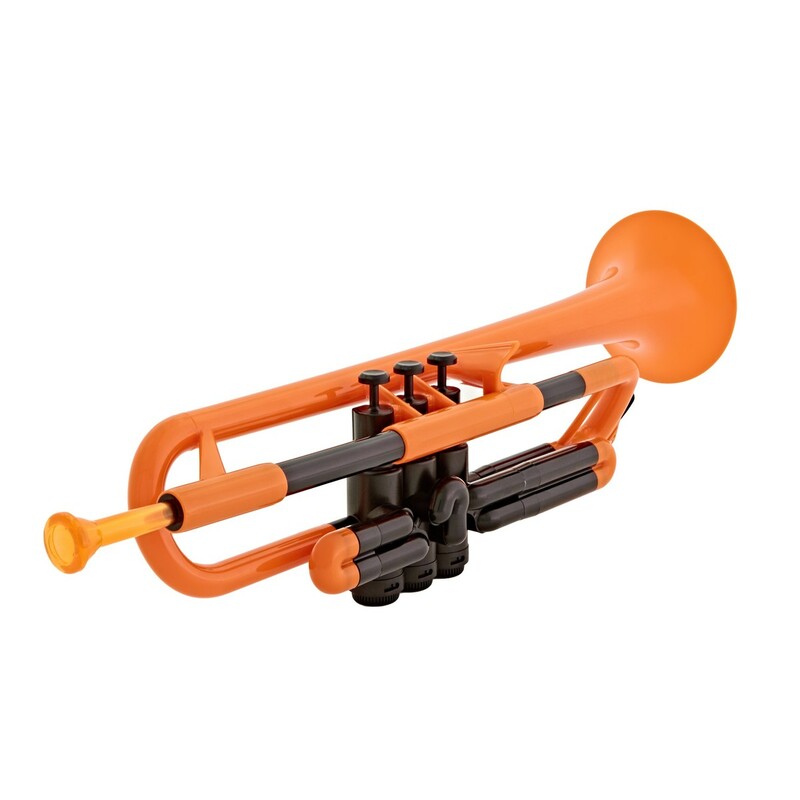 Getting started in music has never been easier with the pTrumpet Plastic Trumpet. Loved by all ages of players for its durability and comfortable design, the pTrumpet has opened up the world of brass to a whole new group of players. The versatile design of the pTrumpet also attracts existing trumpet players. These players are now leaving their delicate and expensive instruments at home, and instead are choosing the pTrumpet when weather-resistance is vital. The pTrumpet is also widely appreciated by those who struggle with weight and balance. Playing with a pTrumpet enables everyone to join in with musical activities - something that wasn't always possible before. Never again will you have to worry about playing with your trumpet outside. The pTrumpet can play in wet, windy, or rough conditions where a standard trumpet could potentially get damaged. 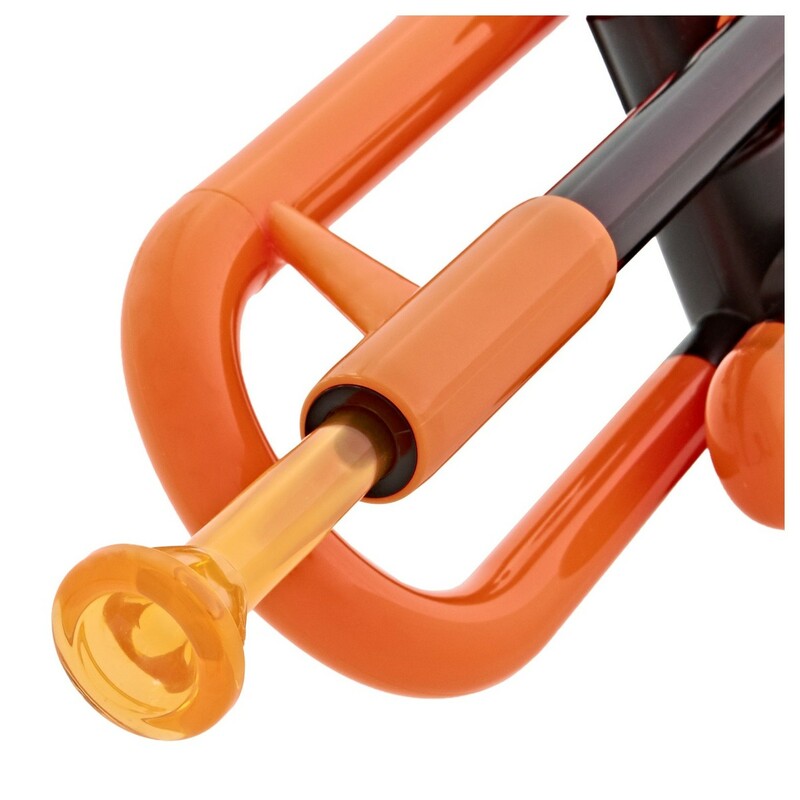 The pTrumpet's leadpipe design encourages full projection and an incredibly authentic sound. 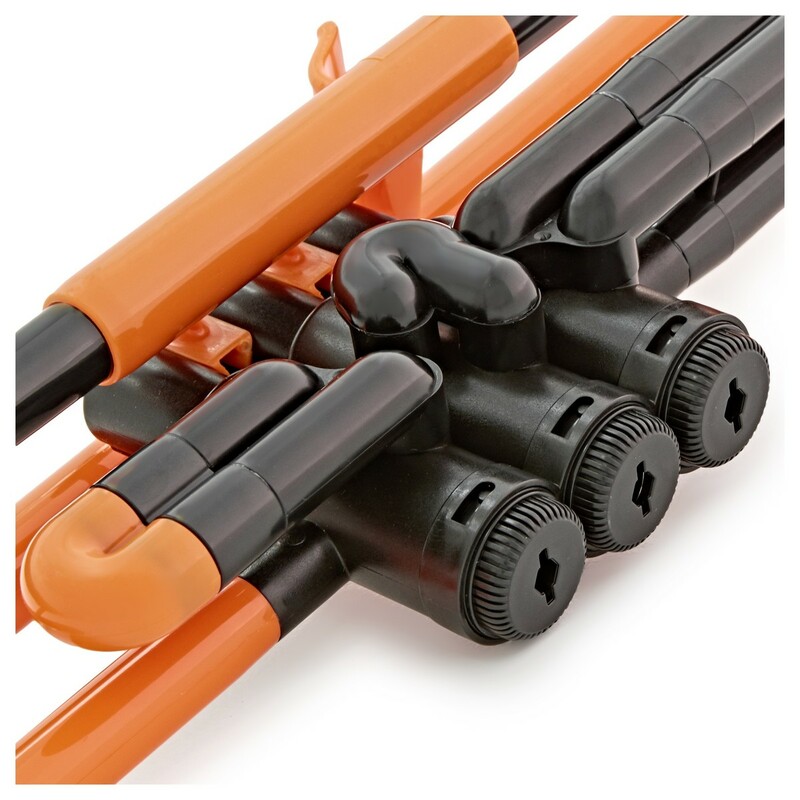 The 100 percent plastic build combined with the BioCote anti-microbial technology ensures the highest standard of protection. The pTrumpet offers superb value for money compared to traditional brass trumpets. This way you can give something new a try without worrying about making a large investment. Included with the pTrumpet is both a 3c and 5c mouthpiece so you can start practising straight away. Plastic mouthpieces are prefered by players that frequently play outside as they warm up a lot faster than metal mouthpiece. The pTrumpet can also use any regular trumpet mouthpiece so you can keep the mouthpiece that you've always used. 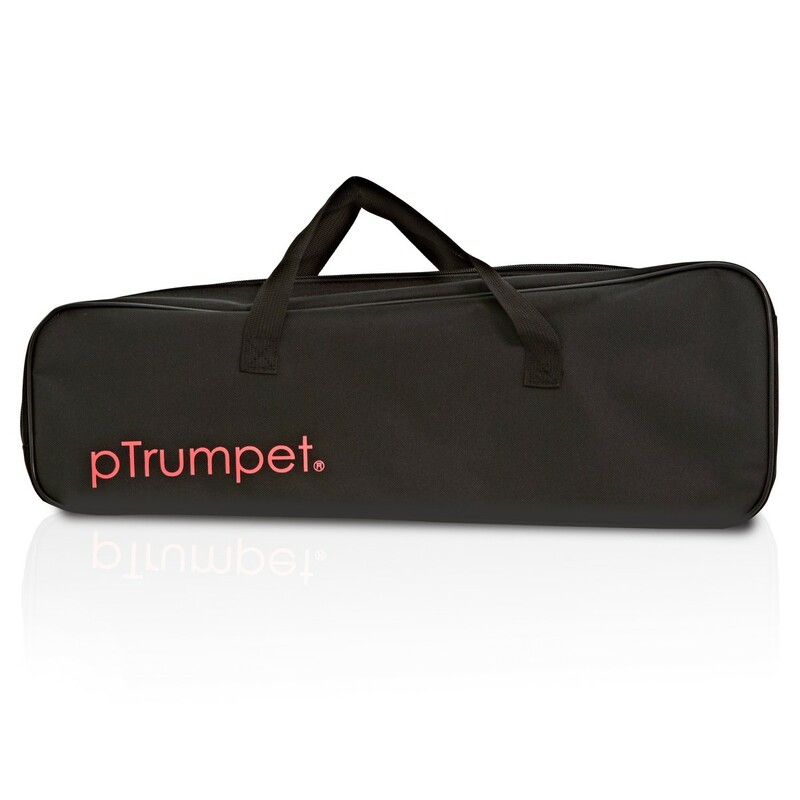 A comfortable carry bag provides a convenient way to transport the instrument to lessons and gigs. Plus, visit the pTrumpet website for even more free resources including online lessons, backing tracks and training. 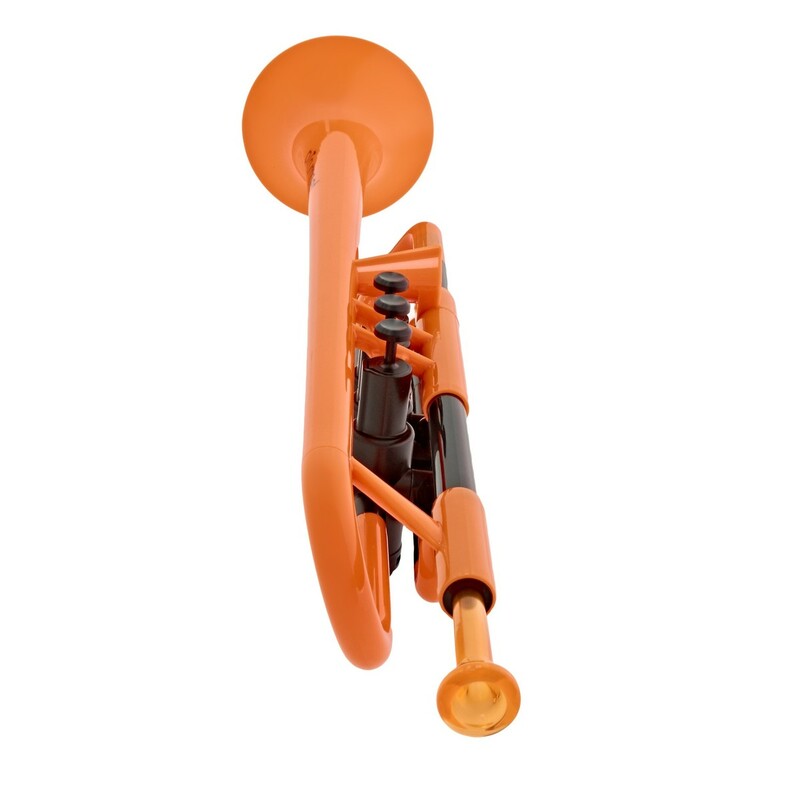 The pTrumpet Plastic Trumpet is available in a variety of different colours.Please see the full range of pTrumpet's on our website.